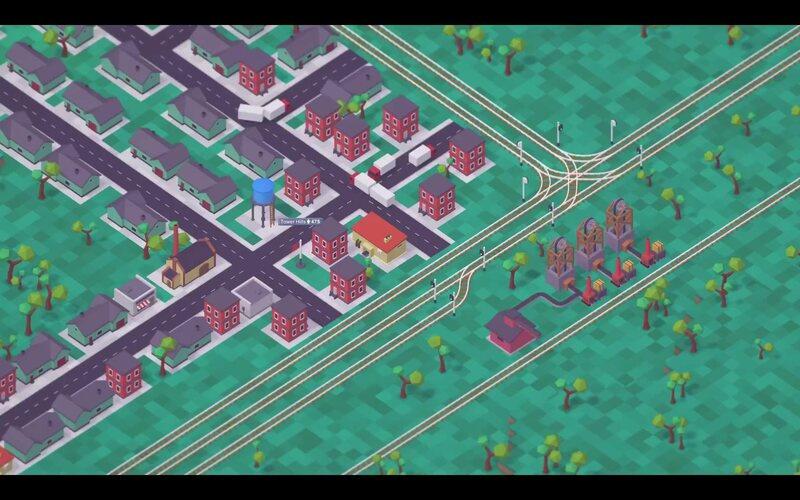 We are developing Voxel Tycoon — a strategy game about transportation, building factories, and mining in infinite voxel landscapes. Try a little glimpse of the game world, atmosphere, and modding with SDK (demo scene included)! Dig into development with our Devlog, check FAQ for answers to the most frequently asked questions, and don’t forget to follow our social media for updates. Psst! While you are waiting for VT, check our another game. Buying it you support the development of Voxel Tycoon!